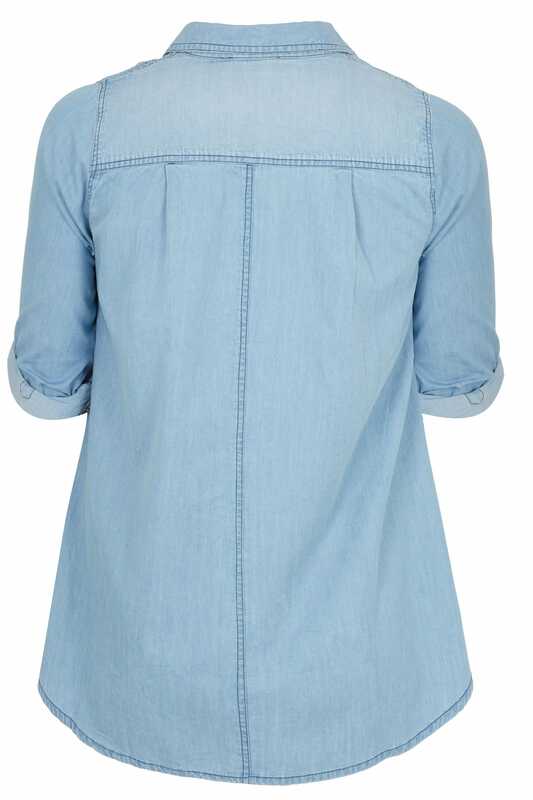 This classic denim shirt is an essential must-have. 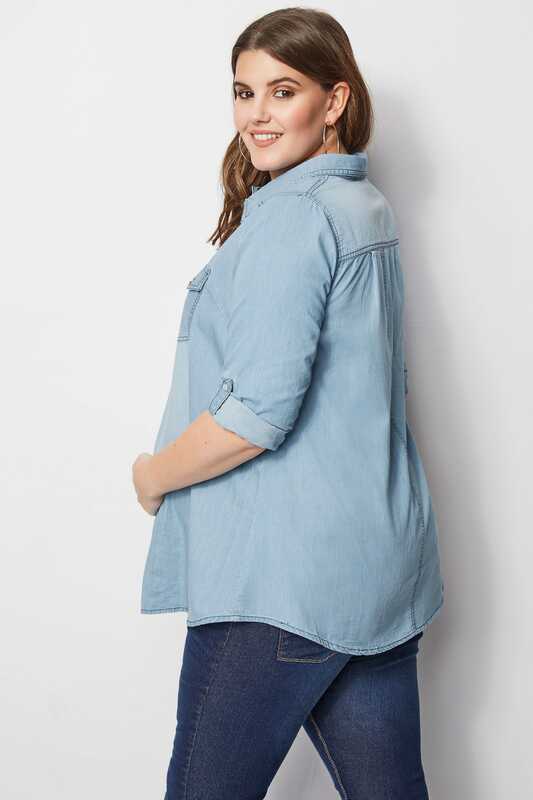 With a chambray fabric finish, it features easy popper fastenings and two front pockets. 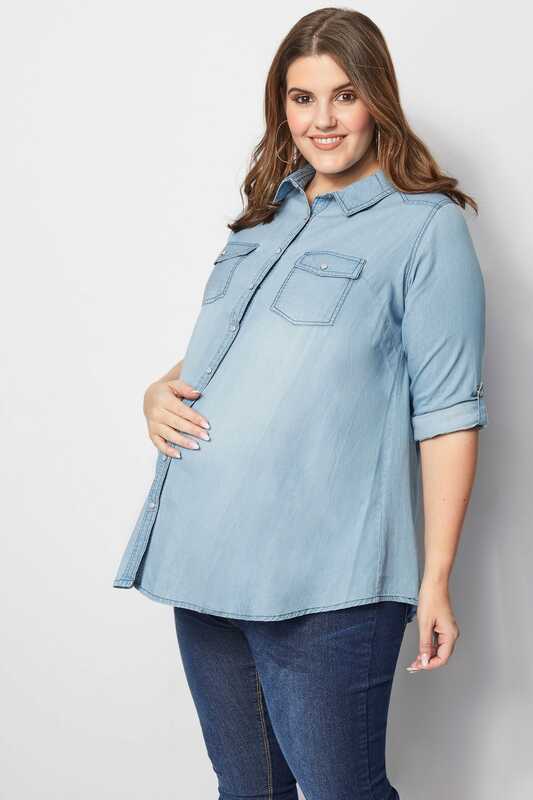 Style with a pair of our maternity leggings and your favourite flats for an easy everyday look. 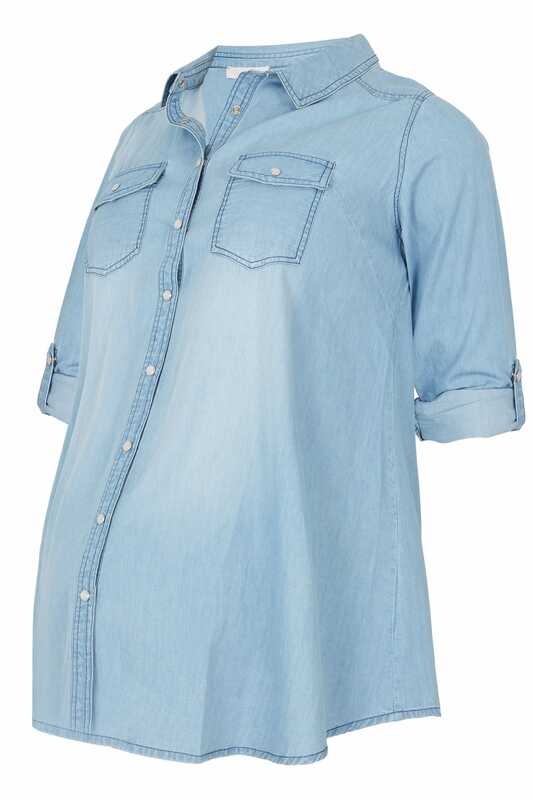 The perfect shirt for relaxed everyday wear.